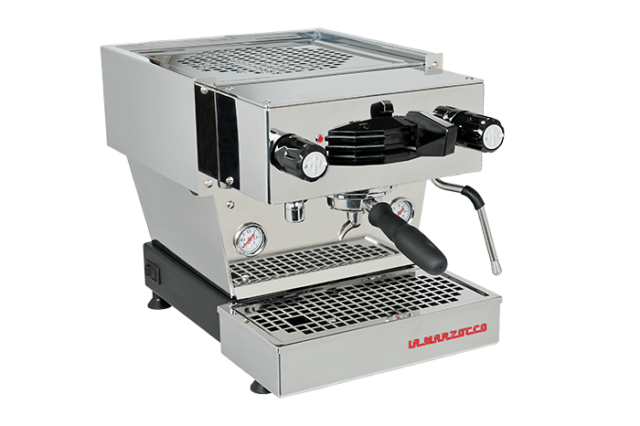 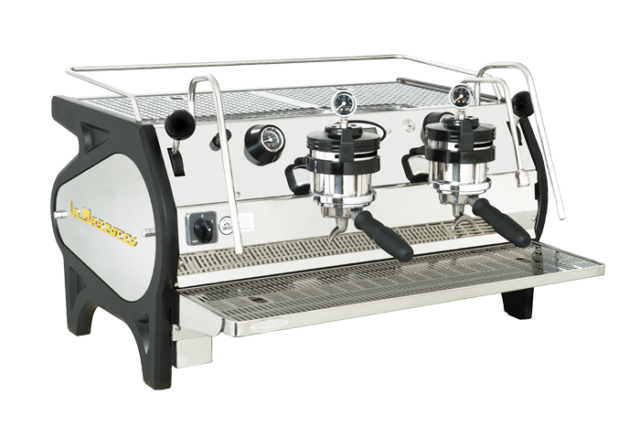 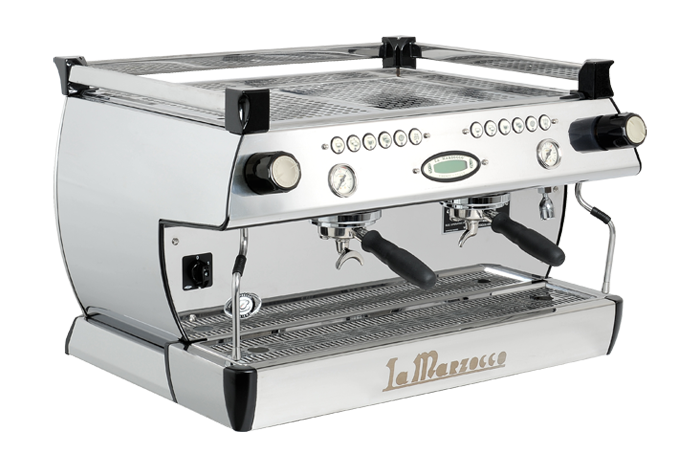 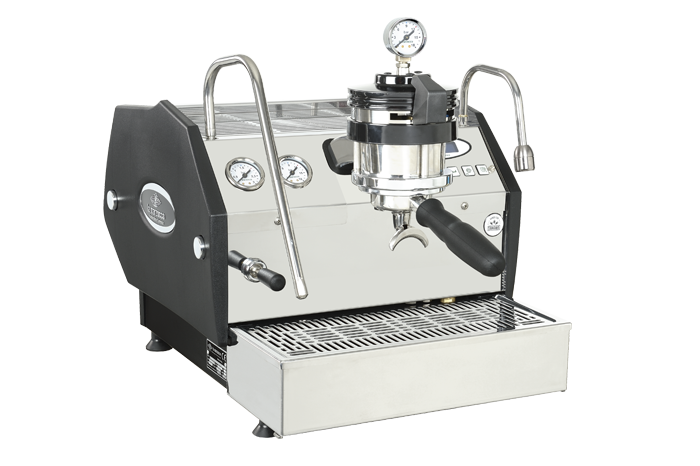 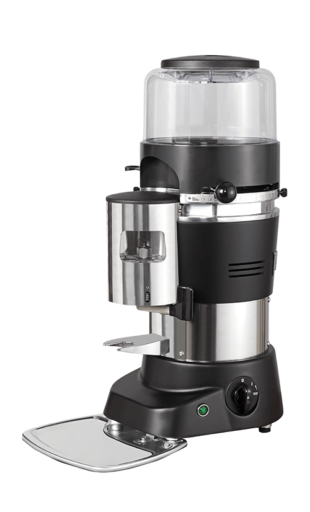 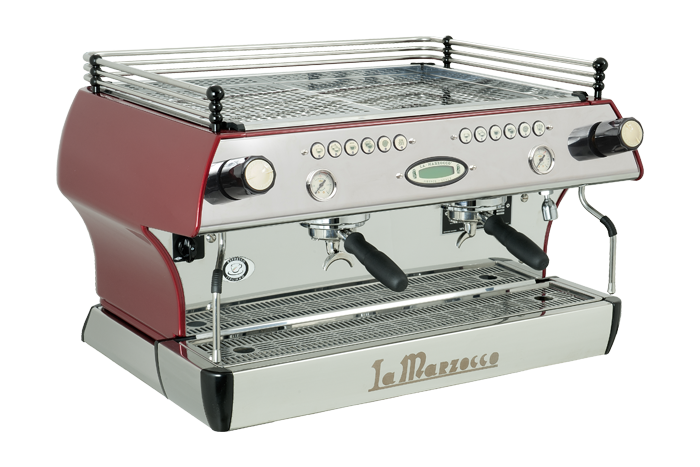 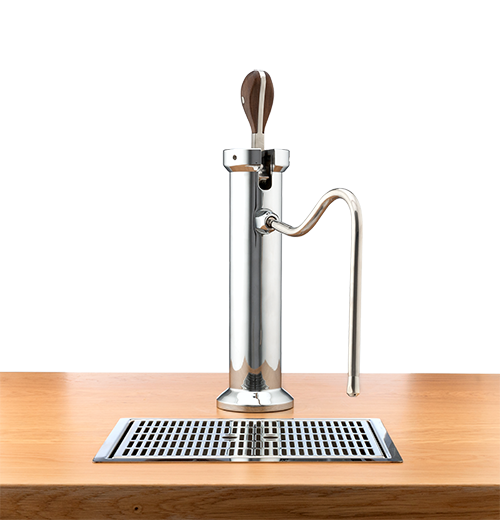 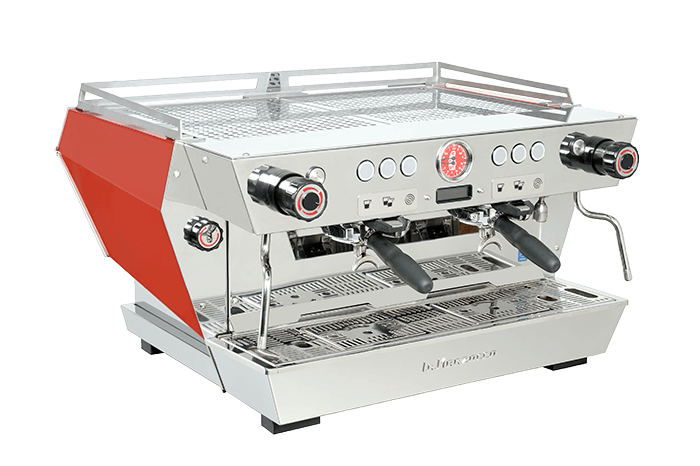 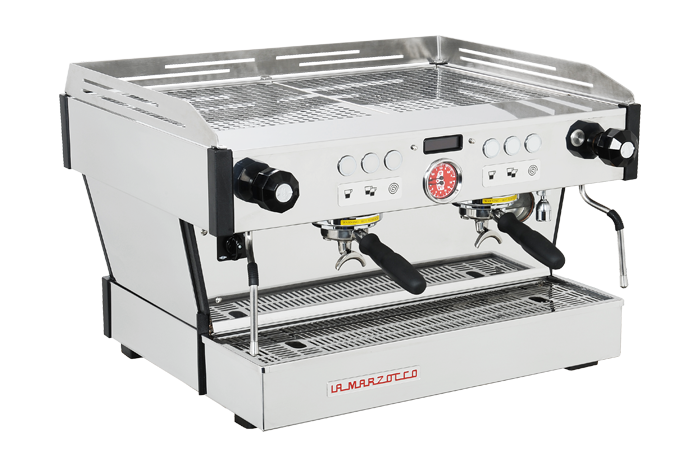 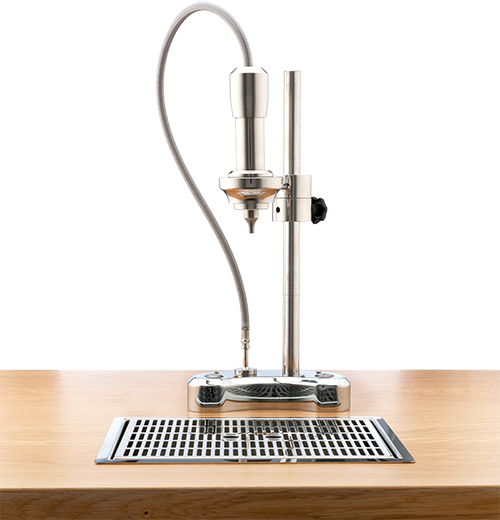 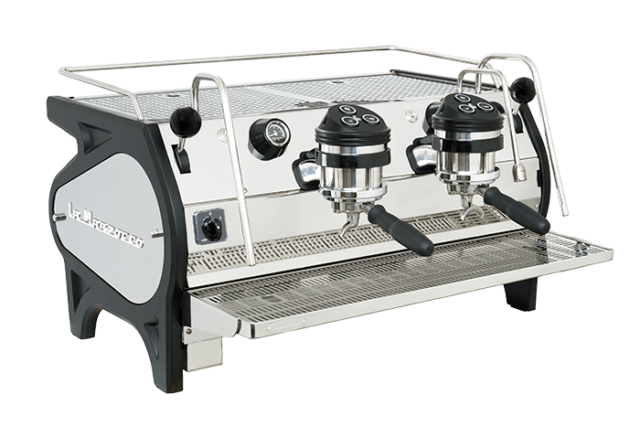 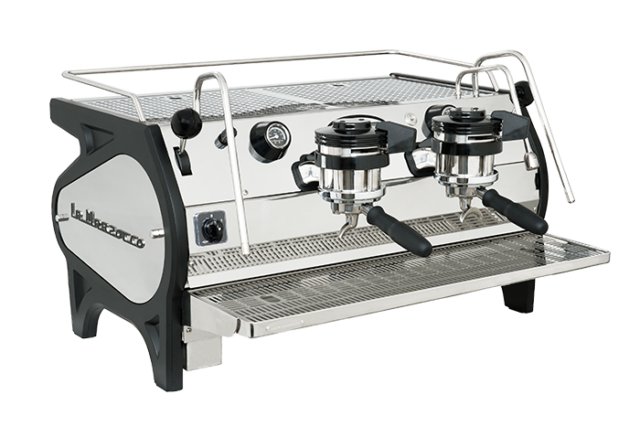 La Marzocco New Zealand distributes espresso equipment and genuine parts throughout the country and has a showroom in Auckland. 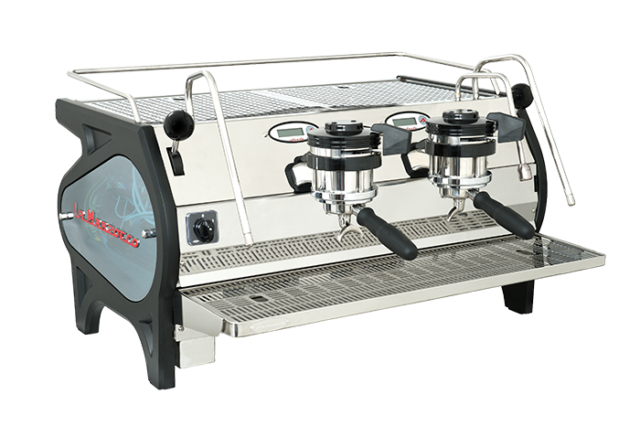 All our machines are carefully inspected and tested upon arrival from Florence. 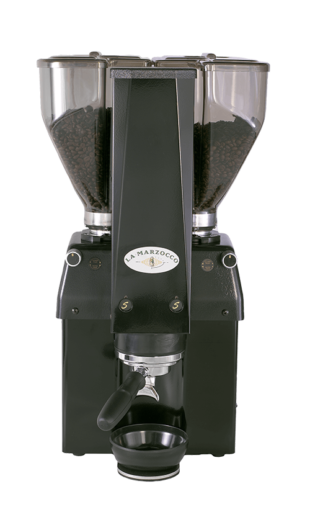 Our experienced team have years of experience in the coffee industry and provide clients with expert advice. 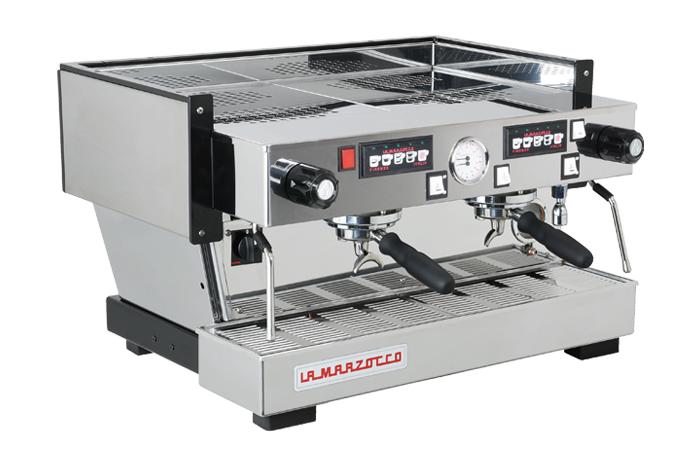 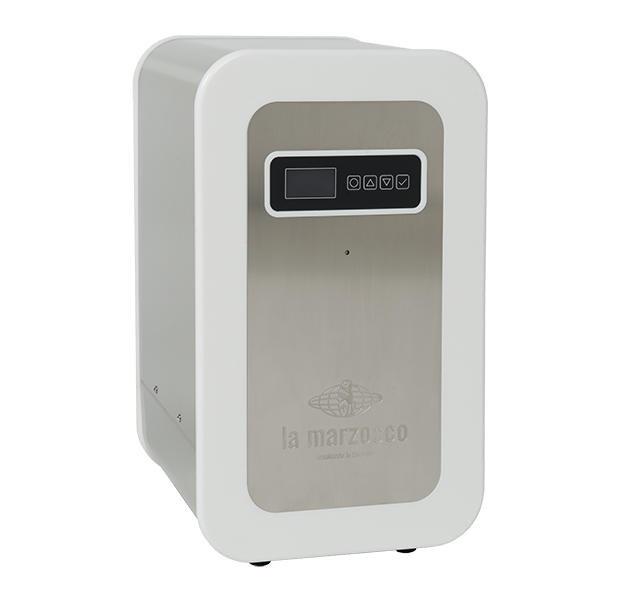 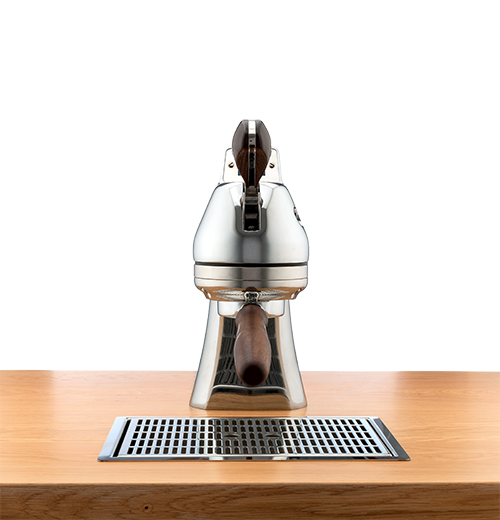 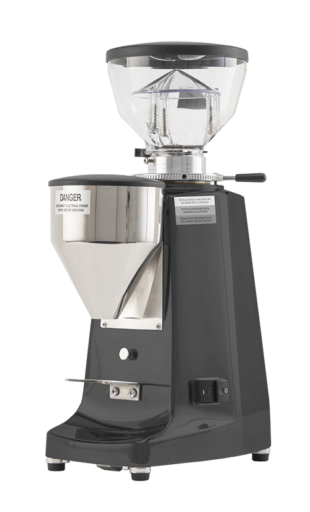 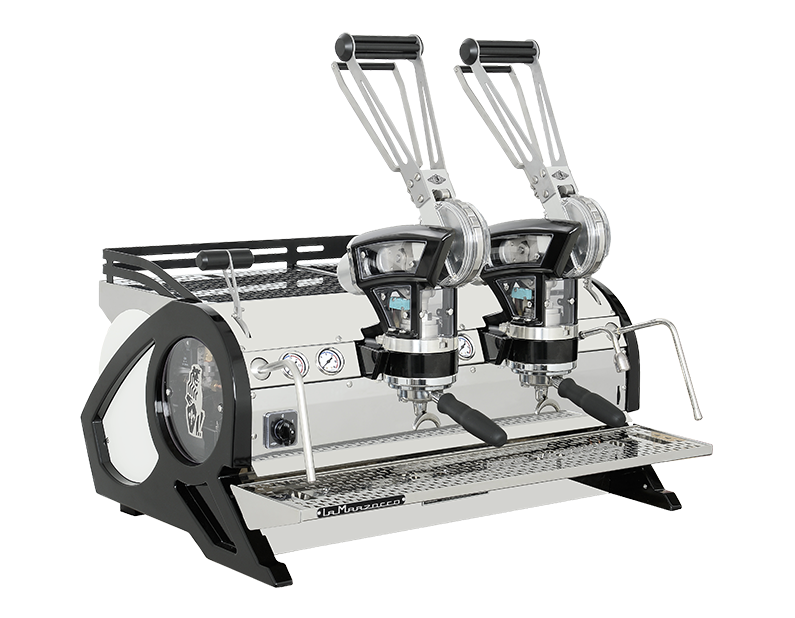 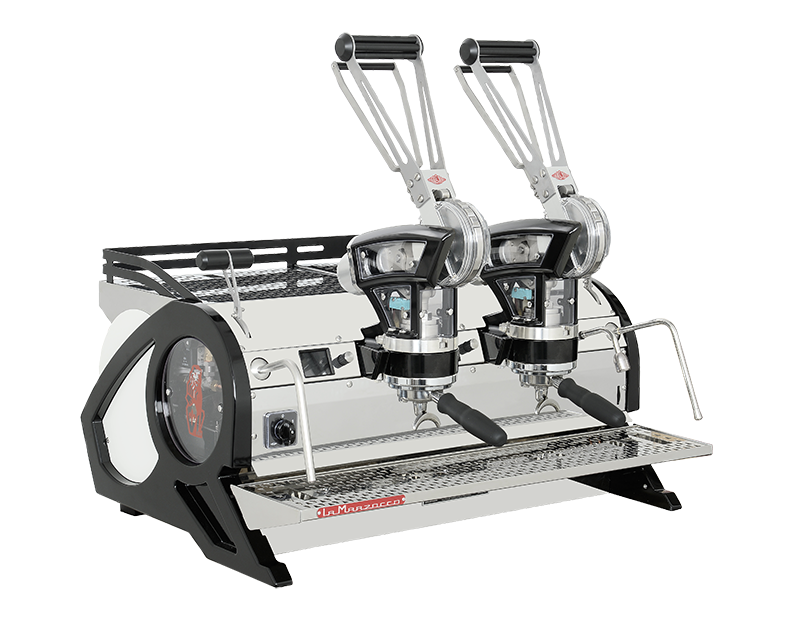 Additional support such as technical training and after sales are part of the La Marzocco experience. 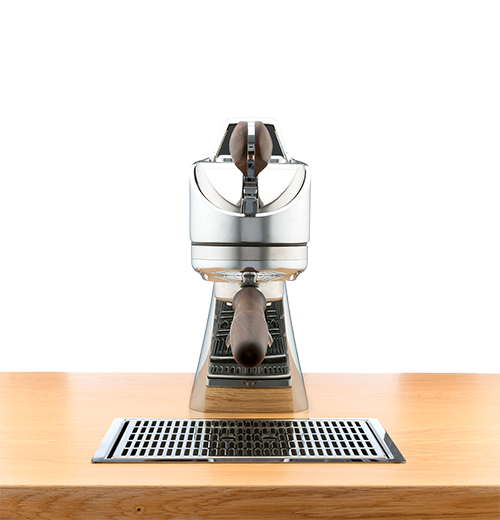 Outside our offices we host a number of locally based events around the country to bring the coffee community to together, provide product updates and have some fun.